Nothing gets people more into the holiday spirit than the first snowfall of the year! So far this year, we have not had much snow and that makes this the perfect present. 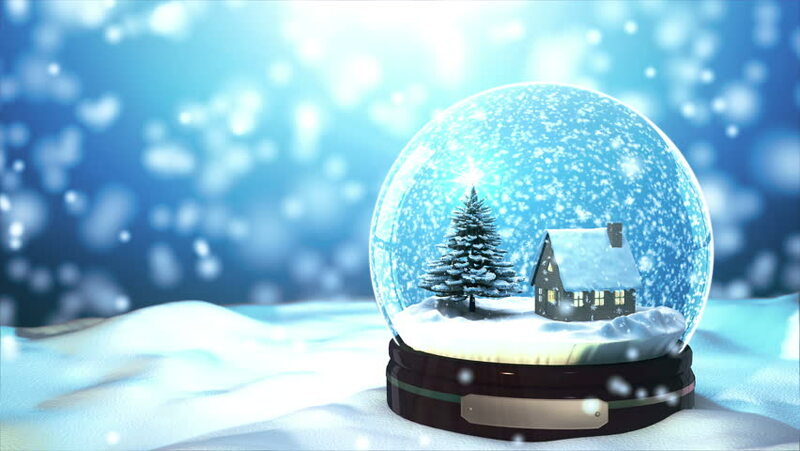 Spread the holiday cheer through a little globe which will remind the gift receiver of you with every shake! The holiday mood is all about being cozy and comfy. What better than to gift people something soft and cuddly? A teddy bear or stuffed animal will be useful for not just the holidays, but all winter long and it is a perfect idea to make someone’s holiday a little better! Christmas time means more decorations than ever before! Why not get someone a holiday-themed stationery set with cards, decorative paper, and festive pens? They can make their Thank-You cards for their presents using this set and will definitely send you one too for giving such a thoughtful and useful gift. Warm hot chocolate by the fireplace, while it snows outside, is my idea of Christmas and Holiday Season. 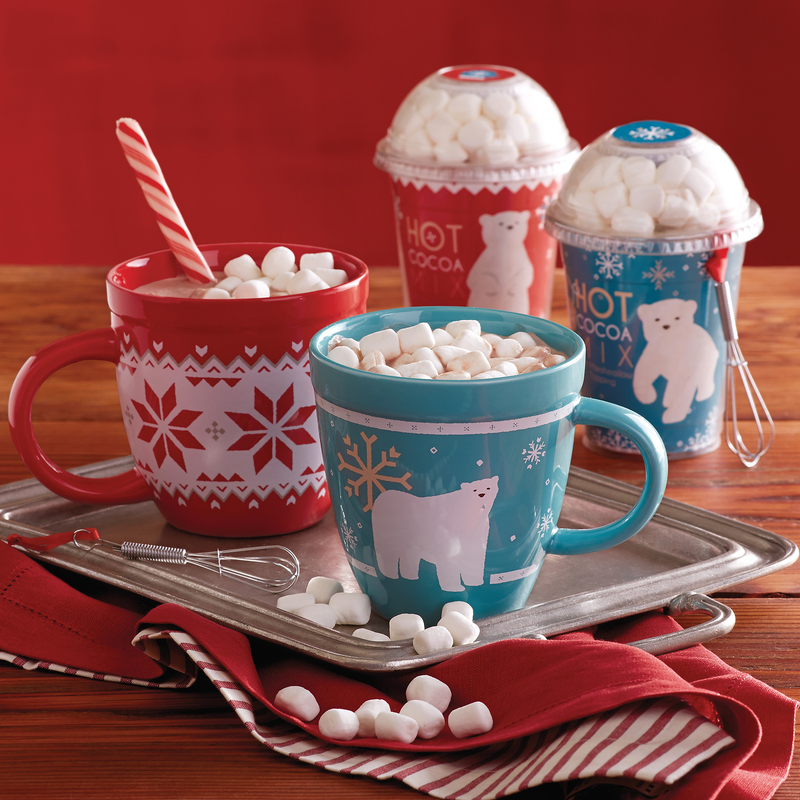 A hot chocolate making set is easy to find in stores during this time of year and is one of the best ideas for a Secret Santa Gift as someone will enjoy the yummy gooey-ness of your present! The smell of Christmas trees is addicting, especially during the holiday season! However, as students, we are not home for most of December and get more homesick than usual this time of year as we are not home with our families to celebrate the spirit of the holidays. To remind your friends of home and help them cheer up, gift them a pine scented candle or an aroma diffuser. As a college student, I know I’m always using my phone which means I run out of battery fast. Usually, I don’t have access to an outlet and/or I don’t want to spend time sitting next to the outlet charging my phone. A portable charger is a solution to all these problems! I’m sure your friends would appreciate this gift this holiday season! This cleaner is suuuuuuuuper useful when you have a gross brush but you need to do your makeup pronto! (We’ve all been there.) Any friend who uses makeup brushes will appreciate it! The spray also has a super fresh citrus scent. Just spritz onto the brush and wipe the grime away on a tissue for easy use! A little goes a long way. Have friends who love makeup but don’t want use it all that often? Give them a set of minis! Not only is everything miniature cuter, but this is the perfect size with plenty of variety. This way, your friend can try out different colors without feeling the pressure to finish the entire tube in the short lifespan that makeup has. It’s a win-win! No one owns enough fun socks. We live in a world where we luckily have plenty of sock patterns with anything you can imagine printed on them. Think about some defining features or favorites of your friend, and you can definitely find a pair of socks with those included! Unless you live near the equator, it is definitely getting colder now. Even if you live in a warm place, it will get chilly at night. This is when a scarf is a great gift. Like socks, no one owns too many scarves. Depending on the weather, you can gift either a thicc and chunky or a nice, silk scarf for your bff. This is one gift everyone always appreciates! Life is stressful so everyone could use a face mask in their life. 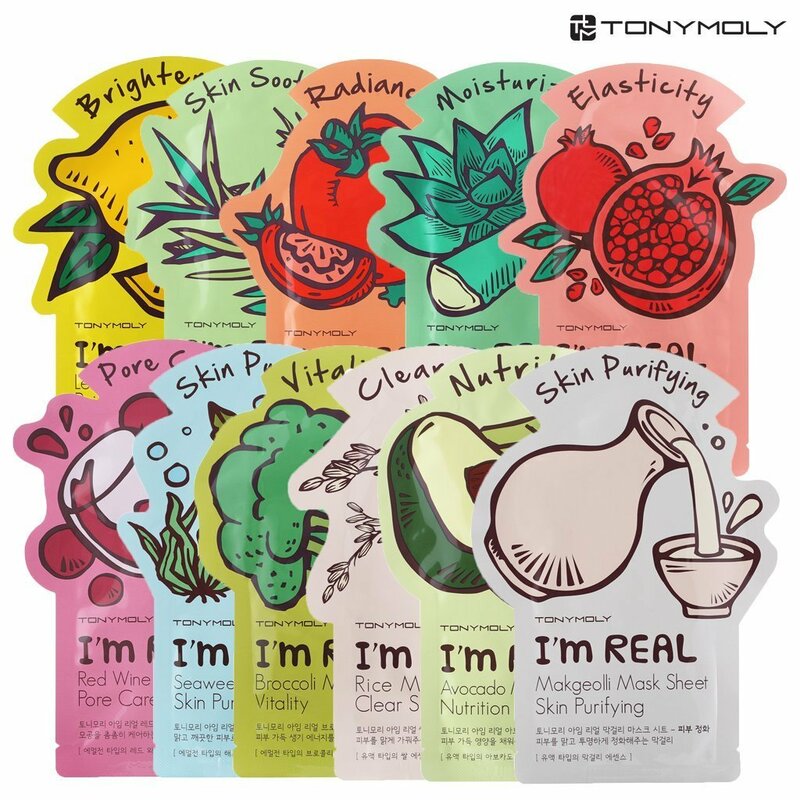 Go buy your friends a cute face mask to help them unwind and de-stress over the holidays. Christmas time, the nippy weather, cozy layers, thoughts of family and yummy treats are only a few of the many reasons this season is the merriest! At the end of the day, we are all college students and our love for our friends and family can only equate to so much moolah. So, if you have found yourself yet again in a pool of a secret Santa gift exchange situation here’s an option, self-care pack. Whether the exchange is prior to or after Finals, this pack is essential and will be appreciated. Head over to Ulta and get together a few beauty or skincare wonders and benefit from their constant specials to keep your gift amazing and economic. If the person you are getting a gift for loves plants this is a great and thoughtful gift! Its simple, cute, and under $20. You could easily give them the idea of putting in fake plants as well. This is a great way to decorate your room or dorm, so who wouldn't appreciate that? Giving someone a cute basket filled with different nail polishes is a great idea! They’re under $10 and there are so many great colors to choose from. This is a great gift for people that enjoy keeping their fingers dazzled and cute. Stationery gifts are a great way to keep others motivated. This gift is artsy and simple. I’m sure you’d want to have these sticky notes all over your office space! This is another gift that is under $20 and can be found at Urban Outfitters. Aarushi is a sophomore at Rutgers University majoring in Business Analytics and minoring in Spanish. If she's not studying (or writing for HerCampus!) she's probably sleeping or watching Netflix!